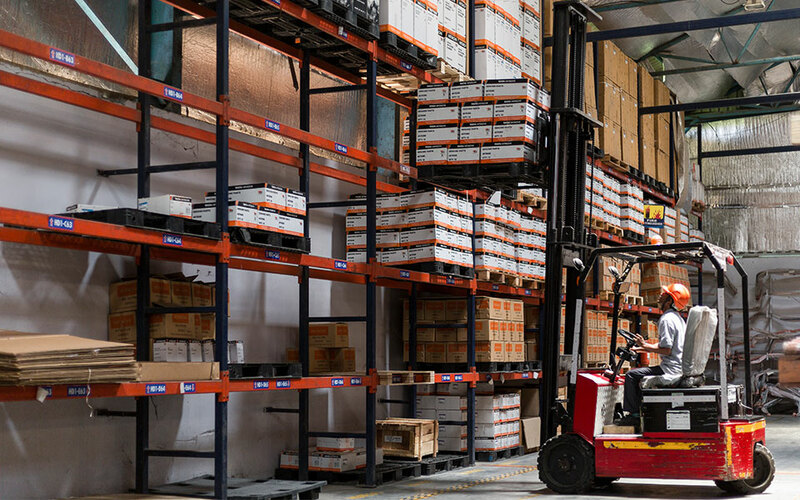 We ensure that genuine spare parts are always available to our customers to maintain their machines – both new and old – as per original specifications and at best prices. 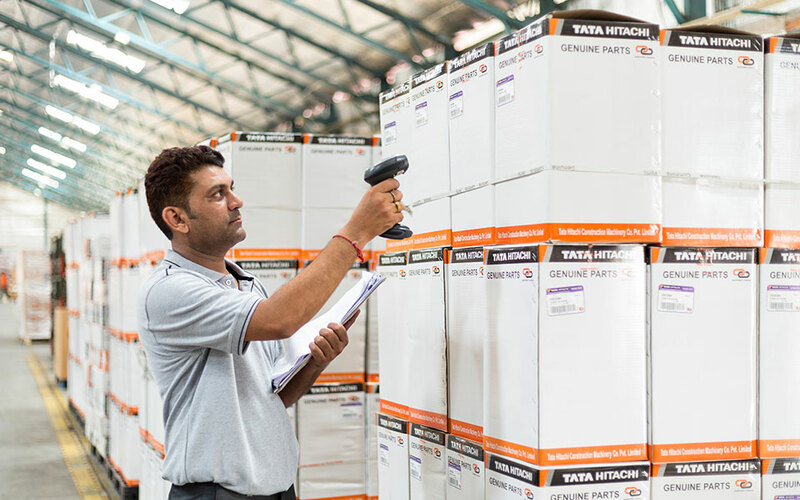 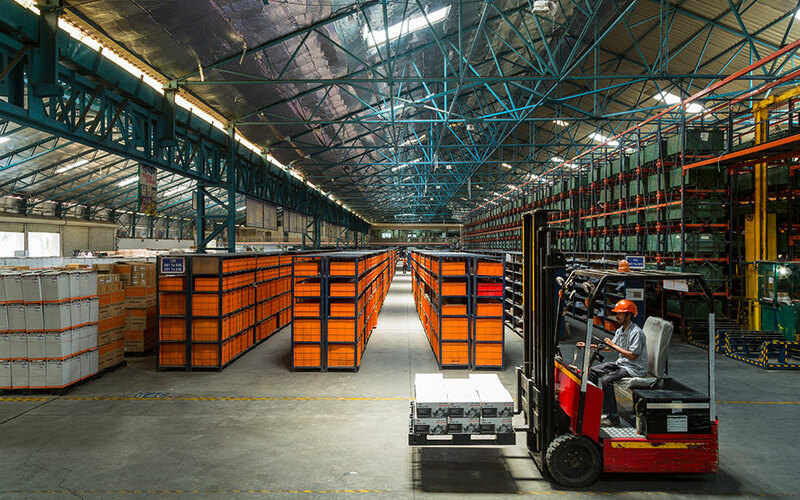 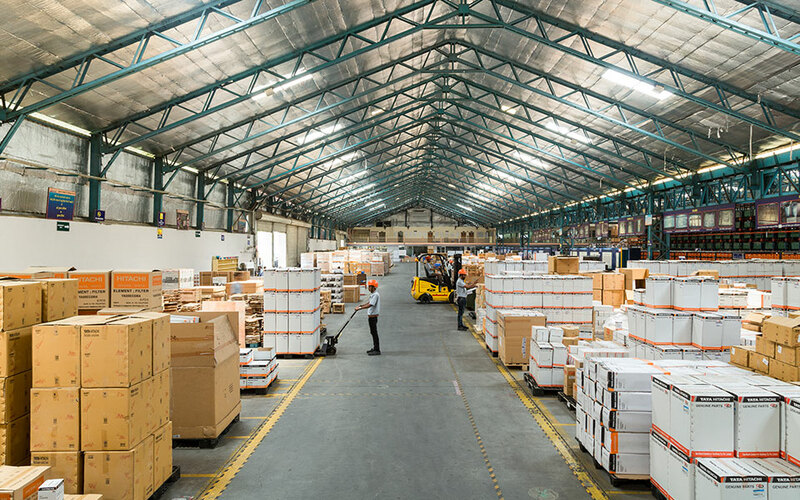 Tata Hitachi’s Central Warehouse in Nagpur, stocks more than 30,000 line items of spare parts in 1,30,000 sq.ft. 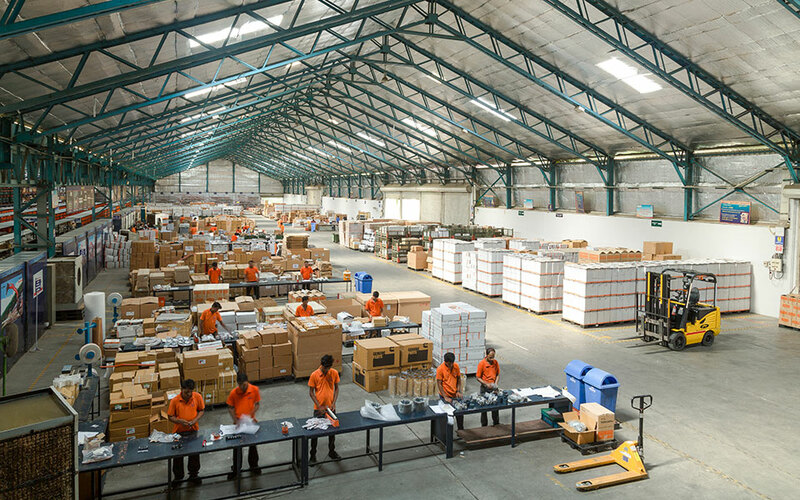 Strategically located in the center of the country, this warehouse is well connected by rail, road and air transport for parts to reach the customers in the shortest possible time. 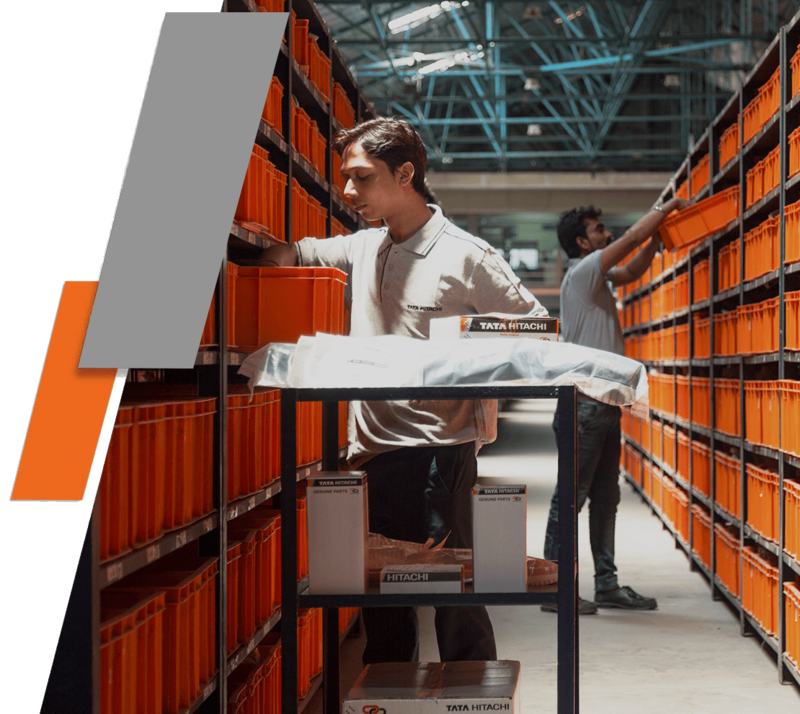 The company also operates a new warehouse in Dharwad, housing state-of-the-art technology, catering exclusively to Southern dealers and customers.